Even though Los Angeles is about as mild a climate as you can get in the winter, sometimes 65 degrees just isn't enough for us crazy Angelenos. 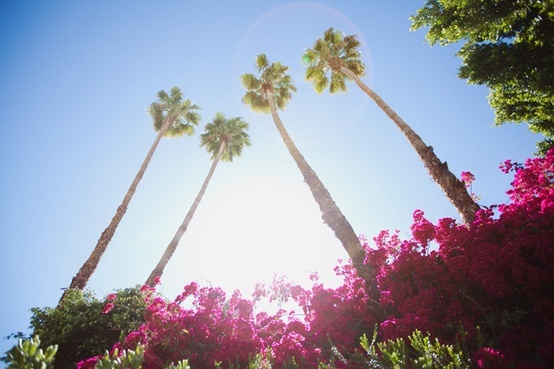 No, sometimes we just need the warm, beating rays of a 90-degree sun in the winter, making the desert oasis of Palm Springs the perfect getaway. 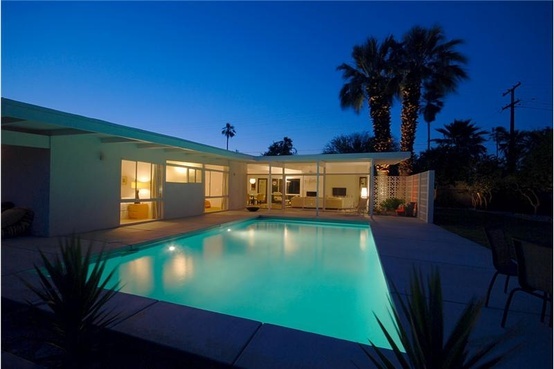 About a 2-hour drive from greater Los Angeles, Palm Springs makes a great weekend trip. 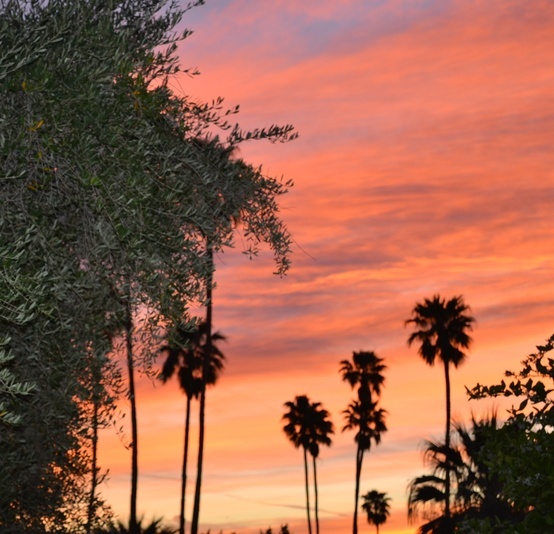 Warm weather, palm trees for miles and eye-catching quirks just about everywhere you go? 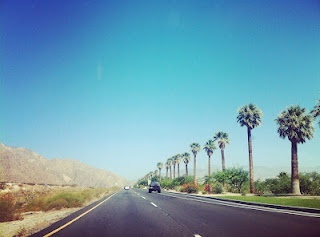 I think I could use a little escape to Palm Springs right about now. Click on each photo to view the source. this makes me want to be somewhere warm sooooo badly! 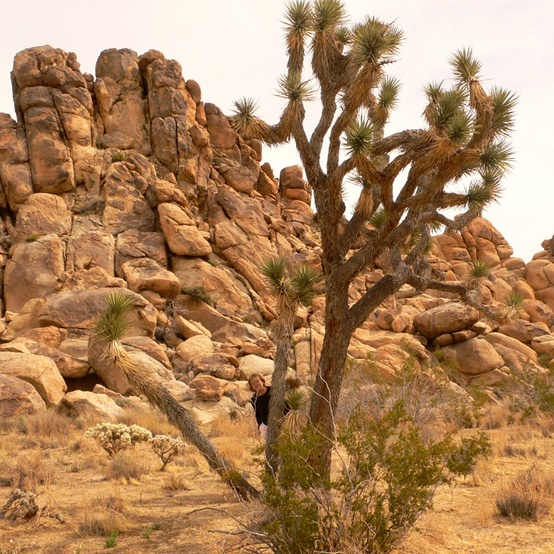 I am a beach girl but I could really picture myself living in the dessert. Gorgeous photos! 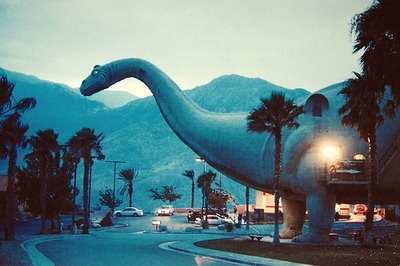 It's on the dream destination list! 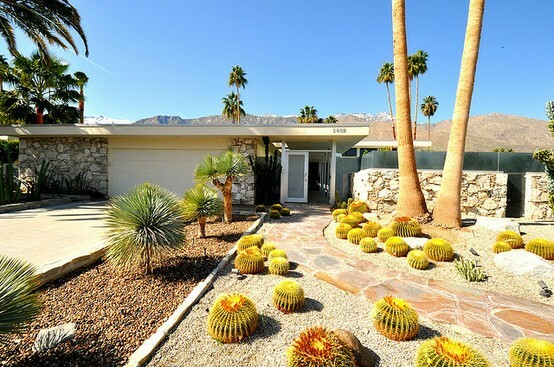 These images are awesome...never been to Palm Springs. But I love Cali, so I'm sure I will love it there too.